Austin is the state capital of Texas, an inland city bordering the Hill Country region. Home to the University of Texas flagship campus, Austin is known for its eclectic live-music scene centered around country, blues and rock. Its many parks and lakes are popular for hiking, biking, swimming and boating. There is an endless number of things to do in Austin and the surrounding areas, but if you only have a short stay and you’re interested in capturing the best views (and photos! 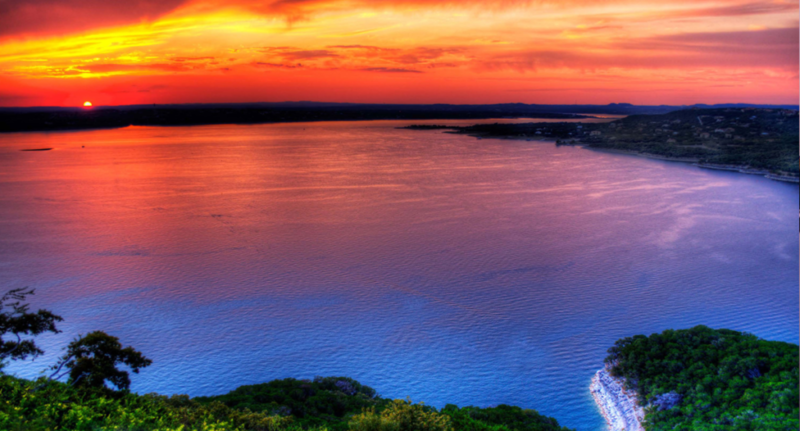 ), here are some of the most scenic overlooks in Austin to take in the views. 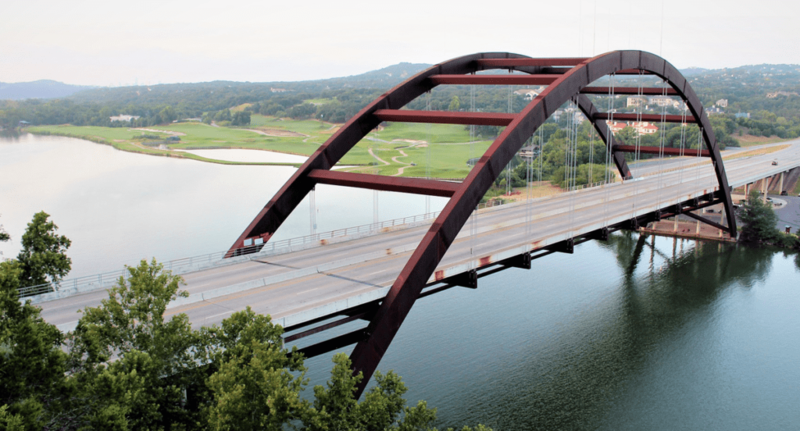 Bridge with a weathered steel arch that provides scenic views for drivers, bikers & pedestrians. 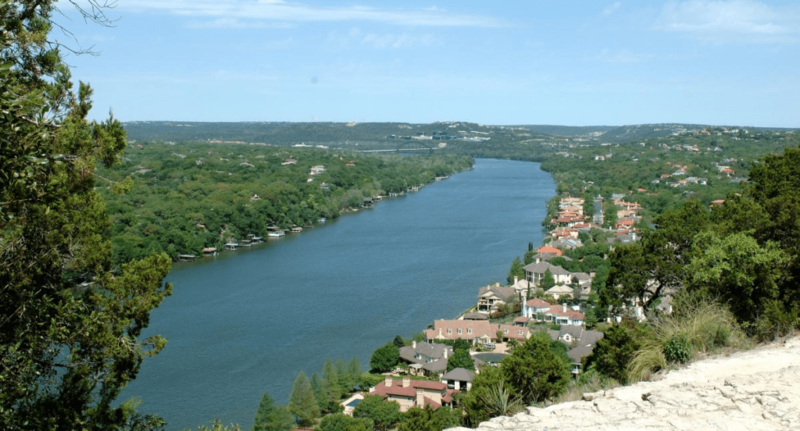 5.1-acre park known for its elevated summit offering sweeping views of Lake Austin. The Oasis on Lake Travis is a lakeside restaurant nestled in the Hill Country of Austin, Texas offering delicious Tex-Mex food and incredible views of Lake Travis.